The Program on Negotiation at Harvard Law School is an internationally renowned center for the development of negotiation theory and practice. 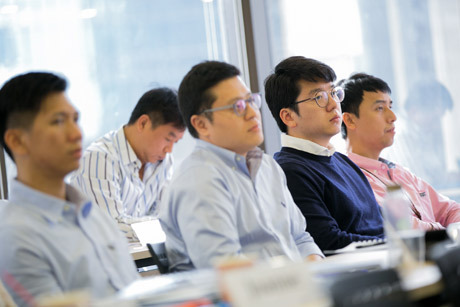 Their executive education programs train participants to be successful negotiators and to handle conflict productively. Specifically designed for forward-thinking senior executives who are ready to rethink and revitalize their approach to business and technical challenges. The University of Liège (ULiège), in Liège, Wallonia, Belgium, is a major public university in the French Community of Belgium. 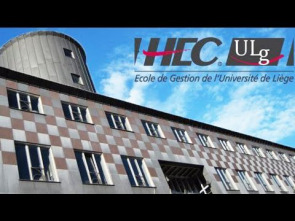 The University of Liège (ULg) was founded in 1817 and located in Liege, the third largest city in Belgium, with 14,000 alumni worldwide. 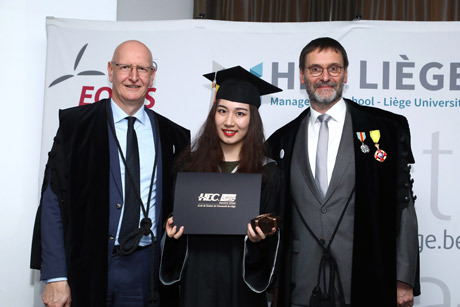 HEC Liege Executive School, Management School of the University of Liege is accredited by EQUIS, delivered by the International accreditation organism EFMD. It is a member of AACSB International, the highest accreditation body for business education. Small business or large corporation, if your goal is to lead a thriving organization through today’s volatile economic landscape, you must first master the ability to innovate and lead change. 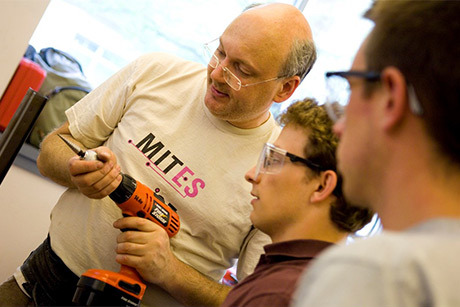 The MIT Professional Education Innovation and Leadership Program is a part-time program of strategic resources designed to help you do just that. Here, you can develop the pivotal fusion of skills, knowledge, and perspective crucial to leading business and technological innovation. 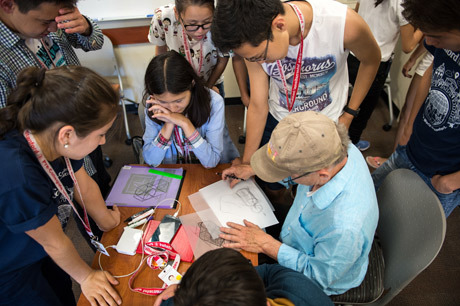 Stanford Pre-Collegiate International Institutes offers an exciting opportunity for schools and organizations from around the world to bring academically talented high school students to Stanford University for an engaging educational and multi-cultural experience. Colorado State University-Global Campus is the first fully accredited, 100% online public university. 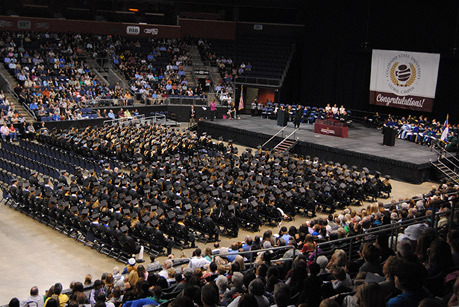 The university is a member of the renowned Colorado State University System, with graduates numbering 7,000 per year, and more than 200,000 alumni around the world.